How to Make the Best use of Cloud Services? 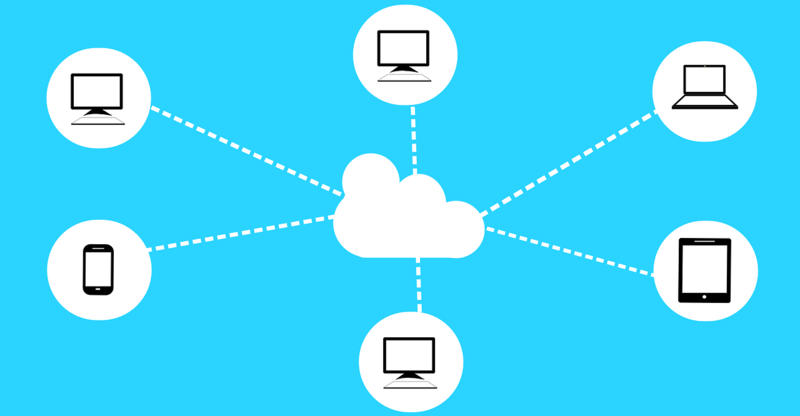 Not long ago, cloud computing’s use for organizations was primarily centred on storing data online. Of course, that’s just one of the several use cases that different cloud service models enable. Syncing data with a local system, using online productivity enhancement tools, making the cloud-stored data available for 3rd party apps, document management and collaboration – you name it, and there’s a cloud-based service for that. Too many times, companies make the mistake of being dazzled by the technology used to make cloud-based business use cases possible, rather than imagining how the use cases are so relevant for them. In this guide, we will help you understand how you can maximize the use of cloud services for your business. Let’s start with storage space. Using the cloud to store your data comes with significant operational, cost, and security advantages. There are 5-10 superb cloud storage solutions available for SMBs and enterprises. All of them offer a small amount of free upfront storage to get you started. That, however, might not be sufficient for you to truly experience the performance of the platform. Subscribe to newsletters from cloud storage services so that news of any promotional offers jumps straight into your mailbox. Dropbox offers anything like 15 to 25 GB storage for free if you purchase HP, Samsung, or Lenovo devices; this is just one example of similar promotional campaigns run by storage service providers. Leverage the referral plans on offer, which get you free additional storage per person you refer to the platform. Of course, this tactic works best when you need additional storage to evaluate the service; eventually, you will need to subscribe to enterprise plans. Arguably, one of the best benefits offered by cloud-based document management services is by transforming your files and folders into links. This also means that you don’t have to upload anything if you want to share it with anybody; just add the link to your message, and you’re ready, without any email size limitations. Also, because cloud-based document management systems come with basic office document view and edit functionalities (Word documents, images, videos, presentations, worksheets, etc. ), it becomes possible for anybody to access information on the move, on their mobiles, without having to use specific playback software. Also, most cloud-based document management systems can be integrated with popular email services by using an app integration tool such as Zapier. It’s supposed to be obvious, so we’ll keep it short. Infrastructure as a Service (IaaS) brings a tremendous amount of infrastructure to the marketplace, available for organizations in a pay-per-use format. This reduces the cost of investment to own the infrastructure to a fraction and also eliminates most of the maintenance and upgrade costs. Platform as a Service (PaaS) is a service model wherein the development capabilities of sophisticated platforms are made available for organizations, for them to deploy applications much quicker than ever, again in a pay-per-use format. The result – availability of ‘premium’ development platforms at affordable prices, to improve speed to market and sophistication of application developed by organizations. The public cloud brings the benefits of unchallenged affordability, while private cloud enables organizations to wield complete control over their data and applications. When an organization is not sure of the volume of cloud resources it needs for its application workloads, the hybrid approach helps. This is because enterprises can test their workloads, and hence avoid a situation where their initial investments could have been wasted because of over-estimation. Also, hybrid cloud proves to be invaluable for managing limited periods of peak load. The option of quickly provisioning more resources, as needed, on a pay as you need basis, means they’ll not have to struggle through the peak period. Preparedness for disaster recovery is a key capability for any data-driven business. 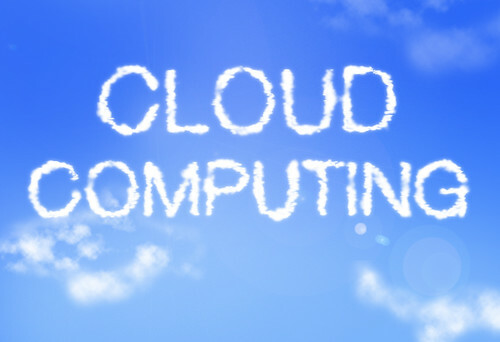 Cloud computing has massive benefits to offer here. Traditionally, disaster recovery is dependent on limited physical locations and fixed assets, with very rigid operational procedures, several constraints, and huge costs. Instead, trust a cloud-based disaster recovery solution, where you get the advantage of several physical locations serving your data recovery needs, at a much lower cost as compared to traditional disaster recovery services. Also, a cloud-based disaster recovery solution provider will make sure that its application capabilities are constantly upgraded and secured, without you having to spend a penny! The money spent on customizing the existing ERP will fail to return its value. The ‘ecosystem’ aspect of ERP software means you will need to evaluate the cloud movement in the context of all bolt-ons, interfaces, and related 3rd party apps. Cloud-based digital service models are, arguably, the best thing that happened to businesses in the past decade. However, companies need to be on their toes to make the most of these models. Be shrewd about leveraging the ‘freebies’, explore hybrid models, and know what not to change, and you’ll do alright.